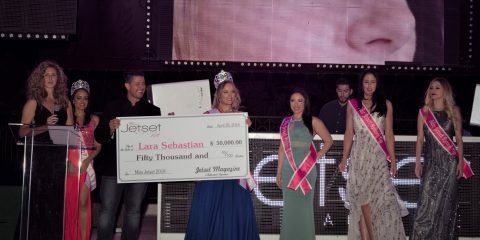 VolJet.com is bringing luxury back to the skies. VolJet has utilized a patent-pending technology offering affluent travelers two important variables in their travel search: choices and control. You shouldn’t have to carry the burden (and your baggage) through crowded check-in lines, expected delays, long layovers and congested airports. In today’s on-the-go mentality, your time is valuable and should not be wasted. Your travel should be hassle-free. VolJet.com is an air travel booking website that makes flying by private jet more affordable and accessible to premium passengers. VolJet does not own or operate any aircraft, but is a technology based company that services both customers and qualified jet operators. It is the only booking platform in the world with unprecedented options for booking and sharing the cost (if desired) of a private jet and/or commercial airline seat. Created from a consumer perspective, luxury travelers now have a platform designed around you. 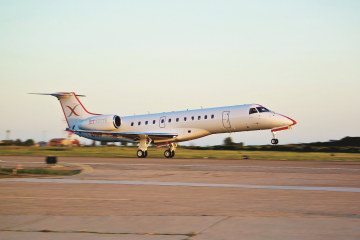 Premium passengers who previously considered aircraft charter unaffordable or unattainable can now enjoy all the advantages of private jet travel at prices well below full charter cost. 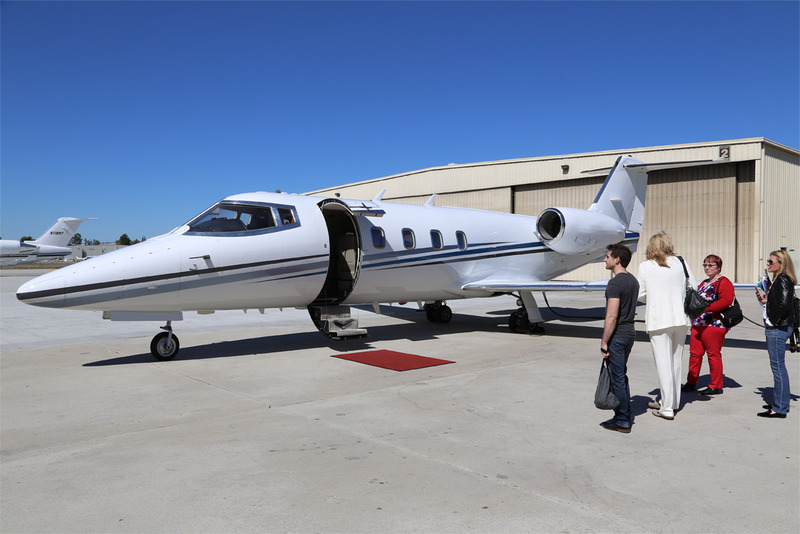 Existing private jet travelers who are value conscious can also save. The game has changed, and many want to play. 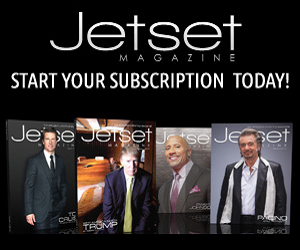 VolJet.com has no upfront charges or membership fees to join for travelers or jet operators. Furthermore, there is no obligation or information required to search for flights or fares. You can browse at your own leisure, worry free. Unlike other travel sites, VolJet.com offers pre-set and buy-now pricing, so you can enjoy a seamless booking experience with no hidden costs. 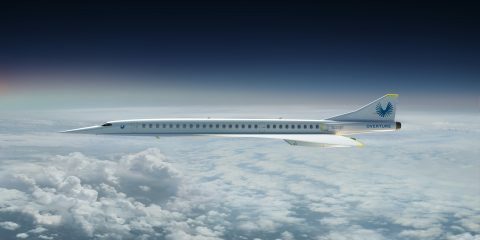 For example, with the “buy now” pricing, passengers will have the opportunity to request special concierge services and amenities from the jet operator. This added caveat adds a piece of glamour and fun to your travel experience. Champagne? It’s 5-o-clock somewhere, even in the clouds. VolJet works with operators who offer several categories of jets ranging from light jets to heavy jets that are matched to your city pairs and group size. All aircrafts are safety certified through FAA and industry standards that exceed FAA requirements. 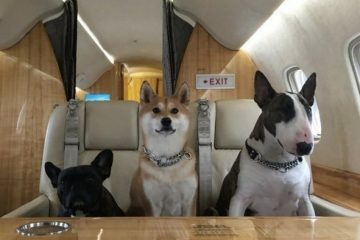 On VolJet.com you have the option to form a group to share the cost when flying private. By sharing, not only do you save money, but also it benefits the environment. 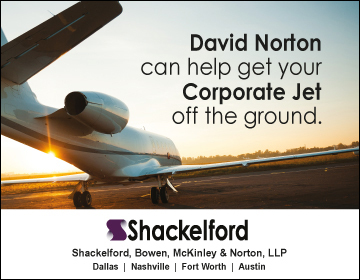 You can charter your own jet with an option to share, or book a commercial airline seat all in one. This reservation system is unique in its ability to display and design a travel itinerary with both private jet and commercial airline options. Each leg of the trip is individually booked, so consumers have the freedom to mix and match as desired. In a few simple clicks: choose your destination, enter your preferences for each leg of your trip and review your results. Once you commit and pay for your trip, VolJet.com offers a unique social media feature. This social tool conveniently links your itinerary to share on your Facebook and Twitter pages or your email so you can easily invite others to fill your group and join. All of this can be done in less than 60 seconds. VolJet.com is open to all U.S. destinations with plans to expand internationally in 2017. VolJet has provided a solution for the nearly 40 percent of chartered planes that fly empty or at low capacity during one leg of the trip. “It’s not a good business model, not good for the community and not good for the environment,” says Laurence Rabe, the company’s COO and co-founder. While VolJet has been designed for public use, it can serve as an effective corporate travel and fleet management tool. It is a perfect air reservation system to save travel agents, executive assistants, celebrity managers and corporate travel coordinators valuable time and money. 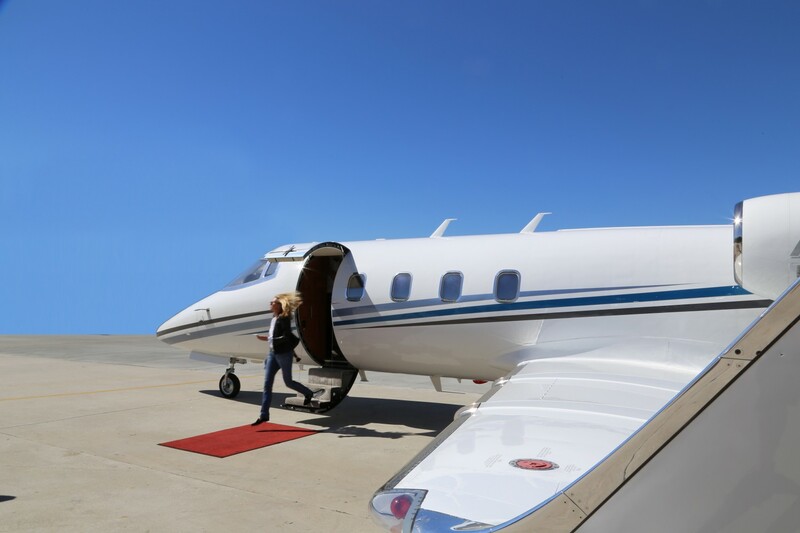 With big events and meetings to attend, you can count on being punctual and shaving nearly two hours off each leg of your trip by flying private. Red carpet ready is no longer a thing of the past; clients will now have time to spare. With the VolJet model of transparency, immediacy and security, clients are able to feel confident about their choice of travel arrangements, and to have a seamless experience from booking to boarding. 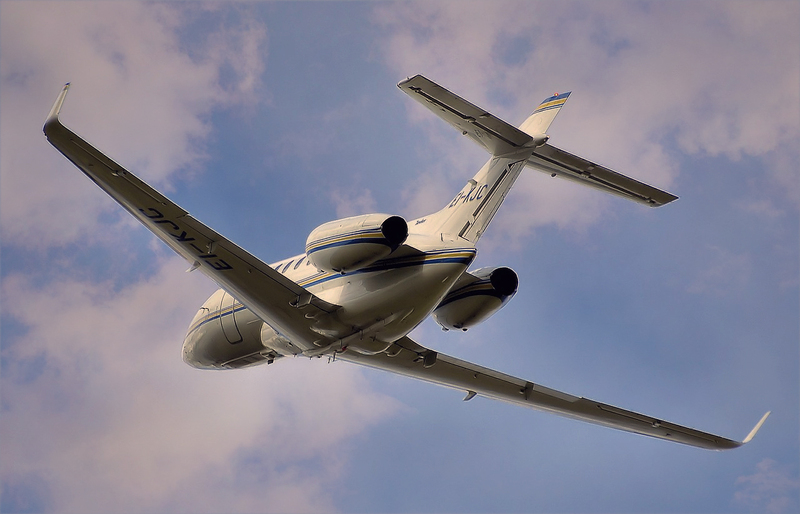 VolJet.com now enables qualified jet owners and operators the opportunity to maximize their profits through exposure to a new market space resulting in a new revenue stream and increased utilization of their assets. Enjoy the ultimate symbol of success. Book. Share. Save…Fly private. 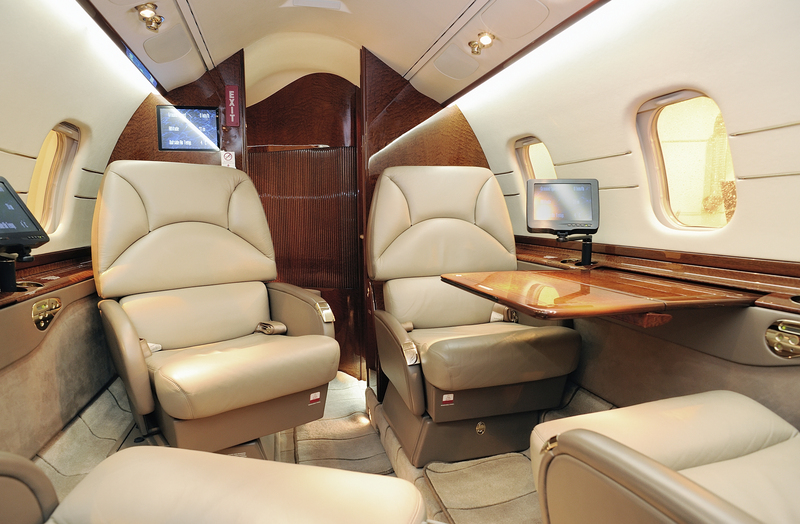 Visit www.VolJet.com to book your next private flight.